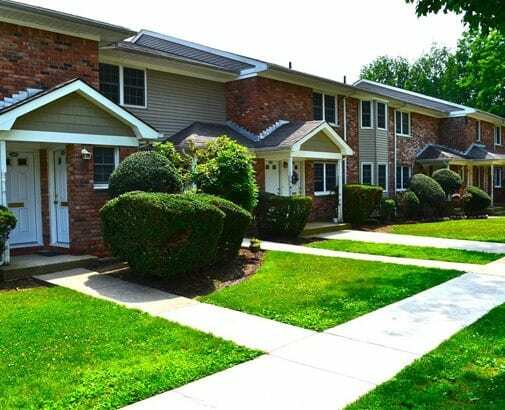 Eagle Rock Apartments of Woodbury offers one and two bedroom floor plans that cater to your unique style. Our stylish apartment homes feature upgraded amenities including granite countertops and tiled flooring. Ranging from 550 square feet to 1,210 square feet, our floor plans give you all the room you need to create a sanctuary you can call home. This is an apartment home where you can enjoy your down time in style. From the spacious living areas, to the oversized closets, to the chef-inspired kitchen- this is luxury living in Woodbury, NY. Take a moment to view our floor plans, and then give us a call to arrange your personal tour.